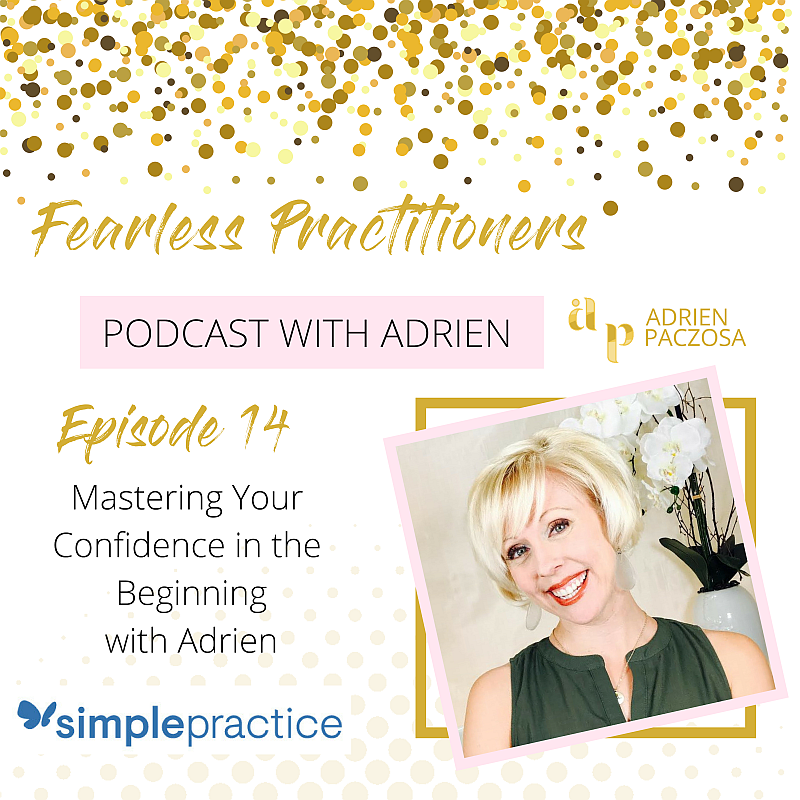 In this episode, I talk about how to master your confidence when building your dream practice. It’s so easy to lose ourselves in this journey called life. 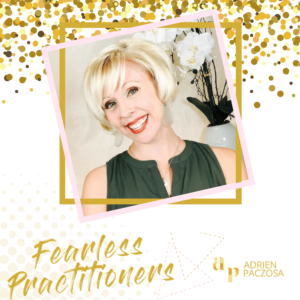 Through building a practice, a change in career, or a change in life, we can all feel a shift in how confident we feel. With the ups and downs we learn and grow, but how do we remain confident during this process? Knowing you are not alone if, and when your confidence shifts can be powerful. I share my own experience when I first started out in today’s show.